Government’s Shared Ownership Taskforce to reform renewable energy? Yesterday the UK’s renewable energy industry launched a Shared Ownership Taskforce to allow local communities to invest in local renewable energy projects, like onshore wind farms. 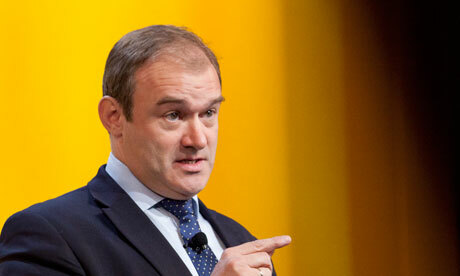 Energy and Climate Change Secretary Edward Davey has backed this scheme. Encouraging local communities to take ownership of their renewable energy systems seems essential if we’re to hit our 80% carbon reduction target by 2050. Earlier this year the Government launched a Community Energy Strategy, aiming to help local communities to introduce and manage their energy generation systems. This could include the community purchasing energy collectively or introducing solar panels or turbines. Handing the power back to the people offers a chance to tackle the monopoly on energy from the big energy companies. Gas prices have hit a record low, leading many to question why energy prices haven’t dropped. 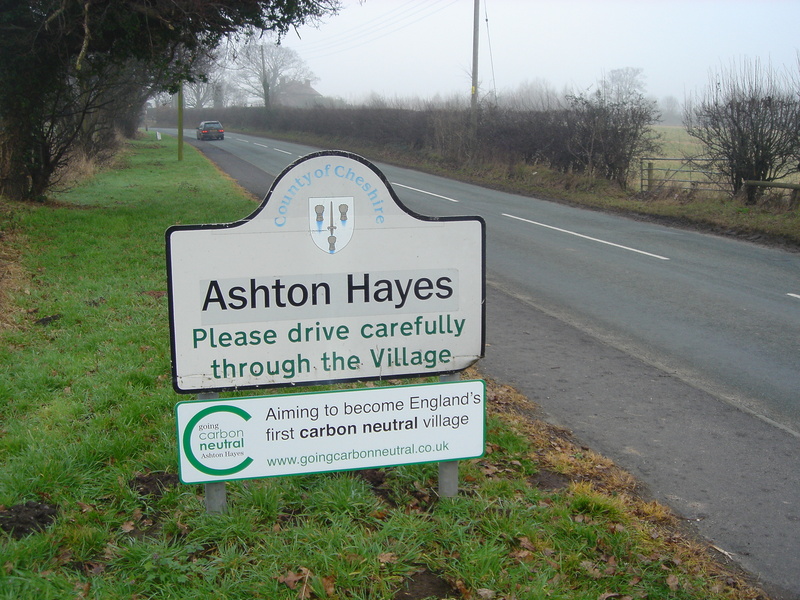 Small Cheshire village Ashton Hayes is aiming to becoming England’s first carbon neutral community. Since 2006 they have cut their emissions by 23% and are planning a community owned renewable energy power station. This is a great example of a community pulling together to introduce environmental change. Through sharing energy ideas and installing simple energy efficiency measures the community saved an average of £300 per household. This goes to show just how much can be achieved when local communities are encouraged to take long term responsibility for their environment. I welcome ventures like this and would like to see them set up all around the UK. As part of the build up to next years’ General Election we will be interviewing MP’s across the UK about topics like these. They will be broadcast on Local Community Television. Please do get in touch with us if you have things that you would like us to focus on.